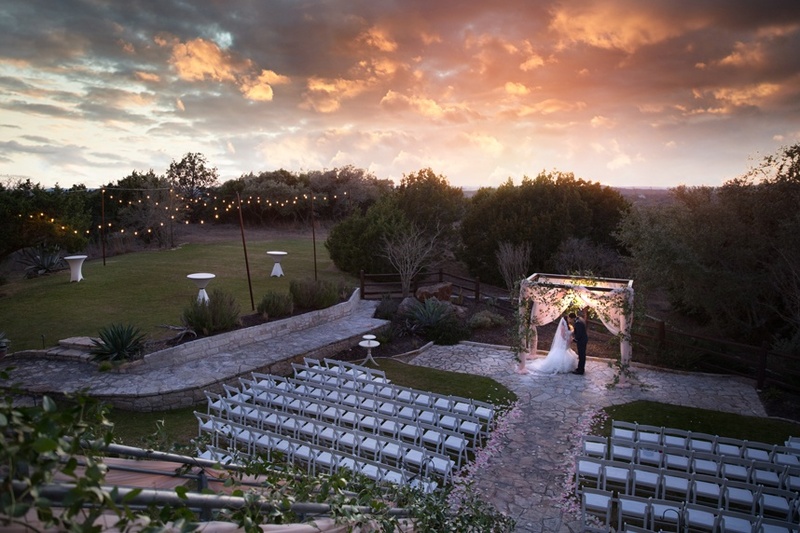 Where the city meets the Hill Country, these venues with a view west of Austin have everything a bride could want: beautiful buildings, incredible natural scenery and breathtaking views! 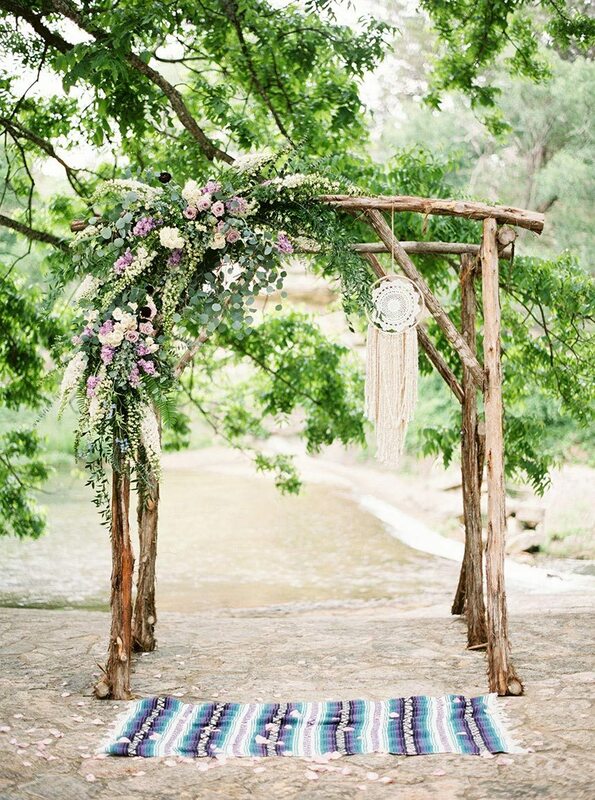 We’ve rounded up a collection of venues just west of the city with pretty views of hillsides, water or open fields. 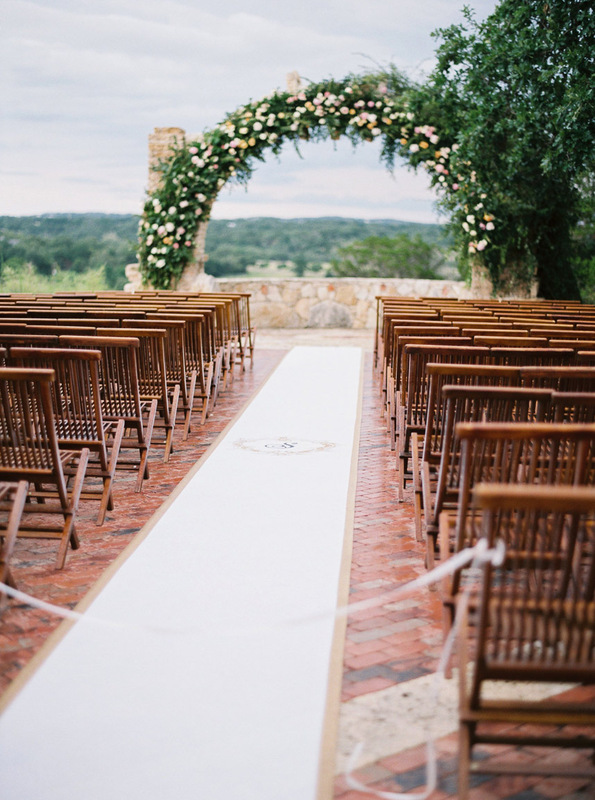 These places will amaze your guests and can be the perfect place to host your big day while embracing the natural beauty the Austin area has to offer. 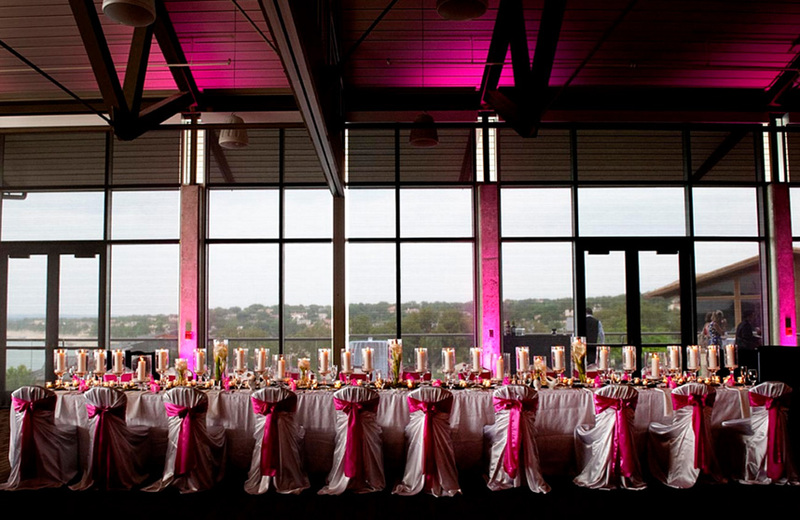 Don’t miss even more gorgeous venues in and around Austin on our venues page! 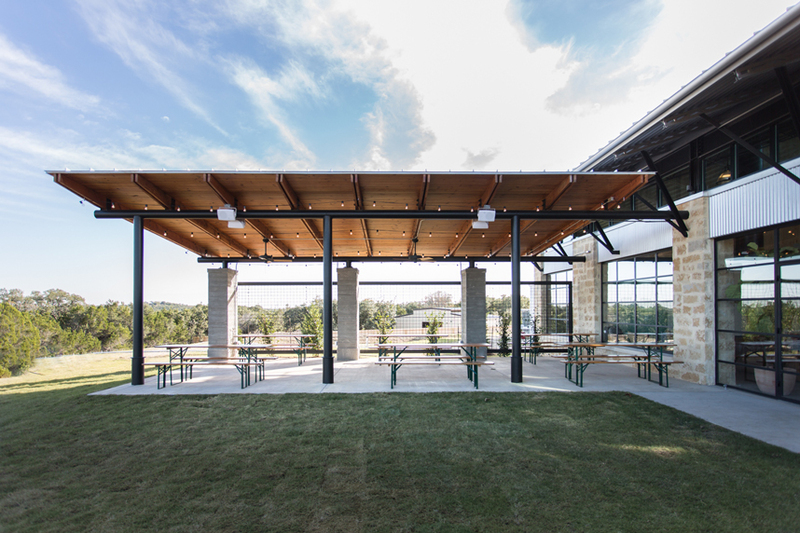 Deep Eddy Vodka Tasting Room – Just 20 minutes west of Austin, the Deep Eddy Vodka Tasting Room offers a fun, modern place to host your wedding with expansive views of the Texas Hill Country and an unforgettable atmosphere. With limestone walls, large industrial chic windows to let in light and a covered patio where your guests can soak in the view, this venue won’t disappoint! 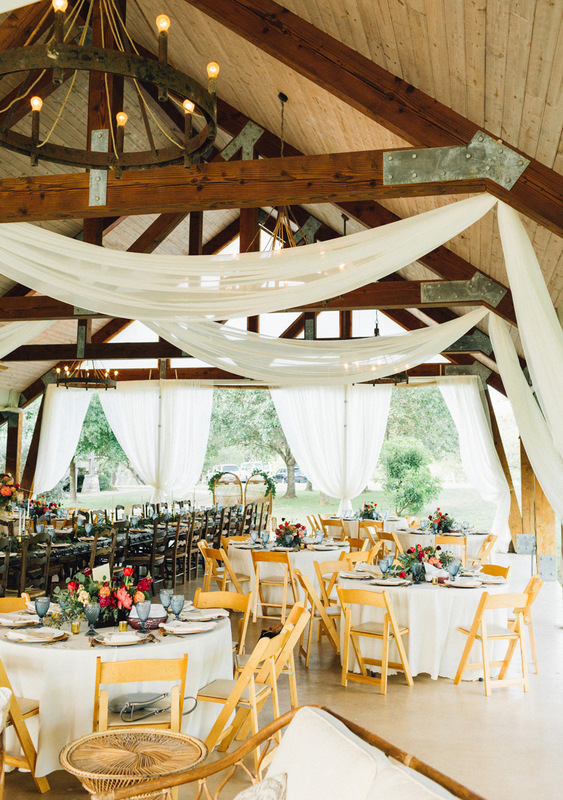 Ma Maison – With 10,000 square feet of event space on 23 oak tree-covered acres, Ma Maison in Dripping Springs is the perfect venue for couples looking for southern hospitality, French-inspired elegance and natural beauty. Ma Maison offers five breathtaking ceremony locations and a team of friendly staff devoted to making your wedding day the best day ever. Mustang Waters Ranch – Take the 35-minute drive west of Austin to Johnson City and experience Mustang Waters, a true ranch experience with 900 acres of livestock-dotted pastures and views as far as the eye can see. 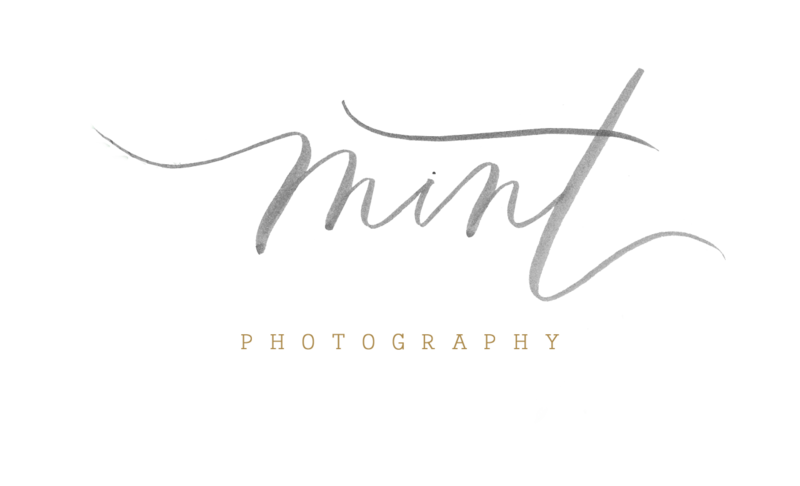 Mustang Waters also offers accommodations for up to 30 guests, so you can relax and enjoy an entire wedding weekend in the beautiful Hill Country. 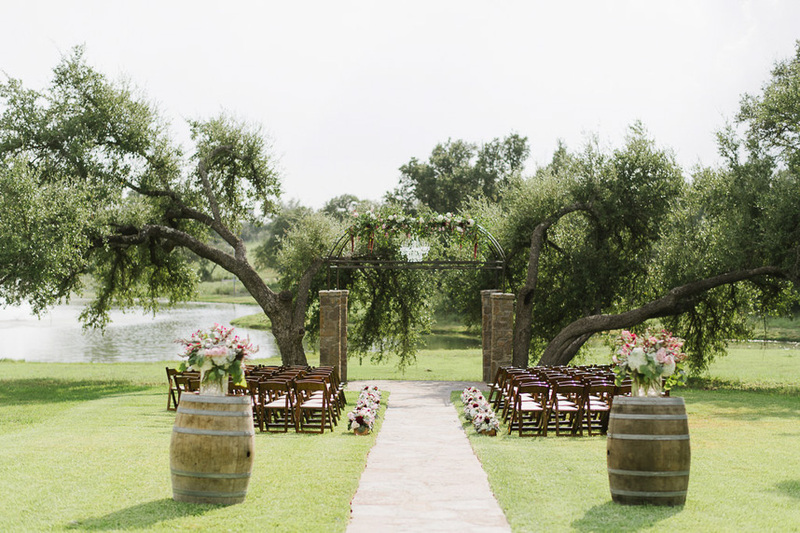 Pecan Grove – Under sprawling oak trees on the banks of Onion Creek in Driftwood lies Pecan Grove, a Texas wine country wedding venue incorporated into the famous Salt Lick family of event specialists. 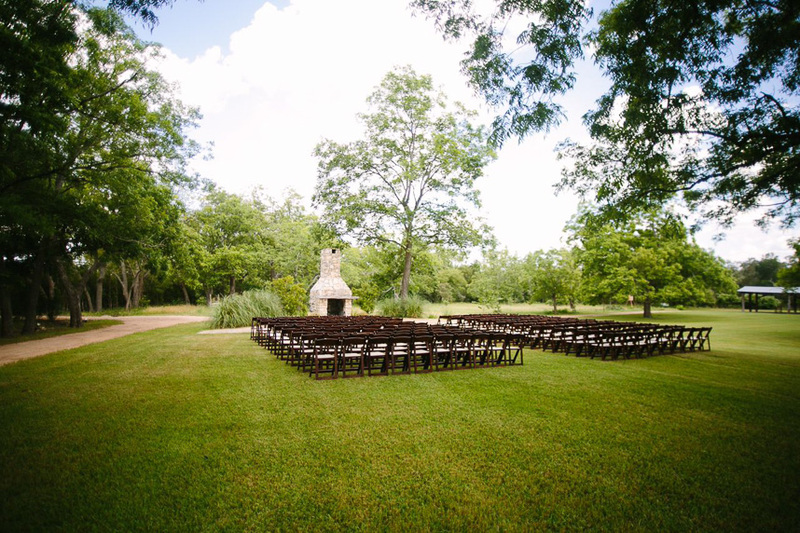 Pecan Grove offers incredible scenery, mouthwatering on-site barbeque catering and true southern charm, with views to boot! 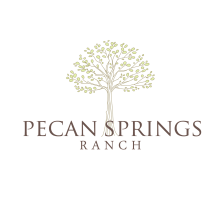 Pecan Springs Ranch– Just a short drive west of downtown Austin, Pecan Springs Ranch offers a beautifully landscaped Hill Country venue with natural springs, infinite pecan trees and lovely shaded areas to have your wedding ceremony and reception. With unique buildings around the property and the famous miniature donkey residents, this stylish venue offers a memorable place to host your big day! The Milestone | Boerne – Nestled in a beautiful valley near Upper Cibolo Creek, northwest of San Antonio, the grounds of The Milestone are inhabited by deer and other wildlife for a true Hill Country experience! The venue features pristine landscaping, a picturesque outdoor ceremony location and the ability to accommodate 320 guests. You’ll love the refined rustic feel of The Milestone in Boerne! The Retreat at Balcones Springs – A lakeside destination venue in Marble Falls, Texas, The Retreat at Balcones Springs boasts 250 beautiful acres in the heart of Texas Hill Country. With on-site lodging, recreational activities and catering available, the Retreat is an all-inclusive venue with multiple ceremony location options and endless entertainment for your guests. 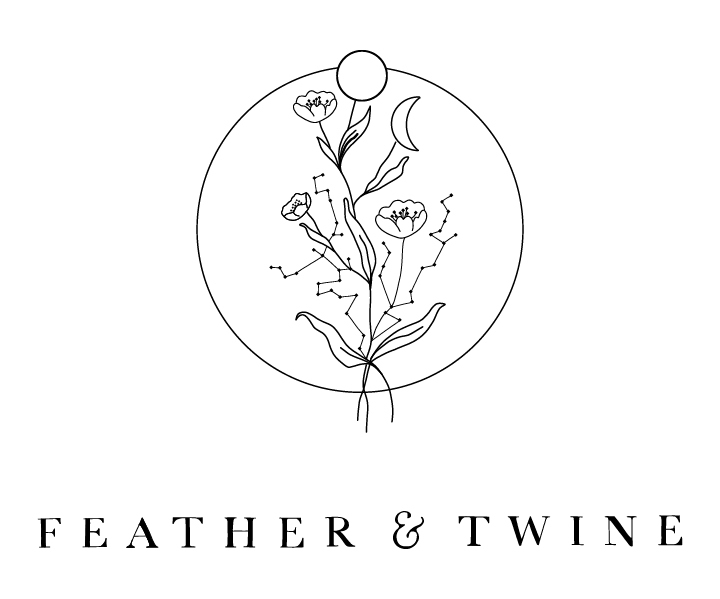 The Terrace Club – As the first-ever venue in the now Wedding Capital of Texas, Dripping Springs, The Terrace Club has set high standards on wedding day hospitality. 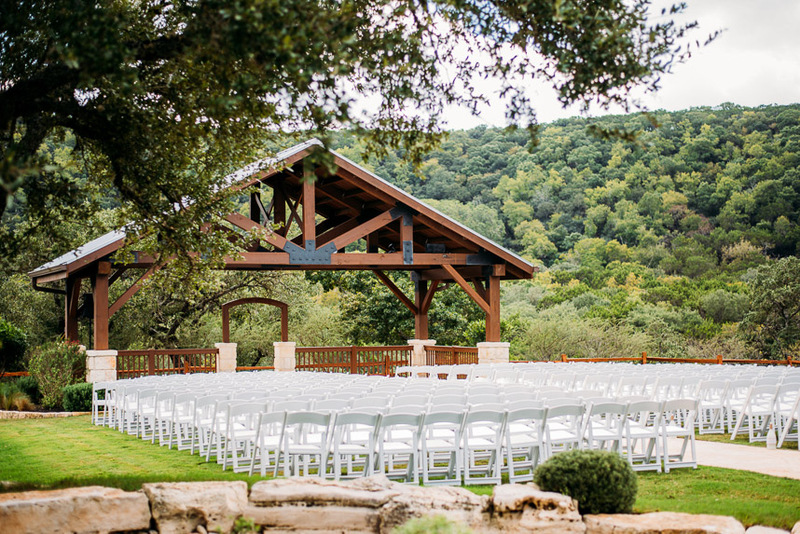 This venue is set apart by all-inclusive packages, multiple ceremony sites with stunning Hill Country views and a coordinator included with every wedding to ensure your special day runs smoothly! 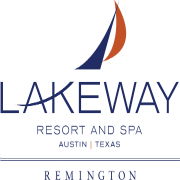 Lakeway Resort and Spa – Situated cliffside above Lake Travis, this expansive resort venue includes elegant ballrooms, wraparound terraces and intimate event rooms to host your special day, all with incredible views of the lake! Guests can of course stay at the resort and receive the ultimate in accommodations and hospitality. Lakeway Resort and Spa’s experienced wedding staff can help with all aspects of planning and strives for every couple’s complete satisfaction! Camp Lucy – This breathtaking venue in Dripping Springs is home to buildings with old-world charm, a staff providing world-class service and Hill Country ranch views you’ll never forget! 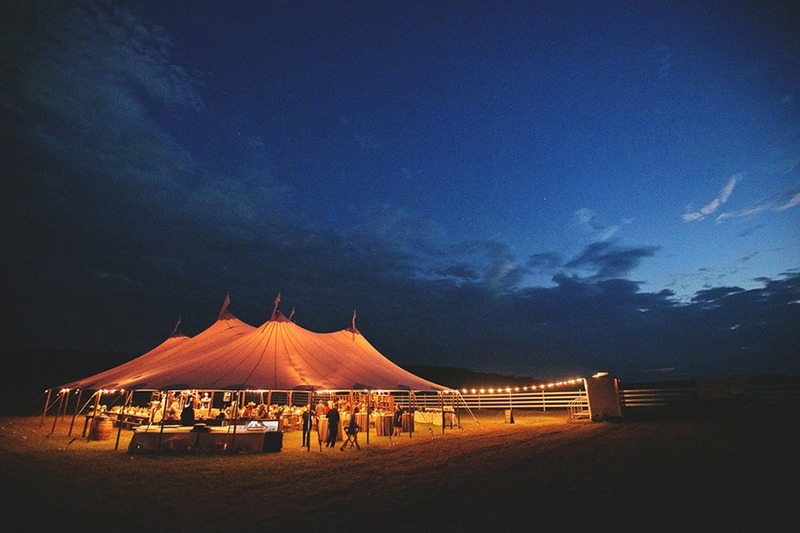 Camp Lucy is well worth the 30-minute drive from Austin, as you and your guests will be treated to a one-of-a-kind wedding experience, with catering, florals, event and tent rentals available as inclusive options and something to fit every bride’s style, from luxe-rustic to French Colonial flair.